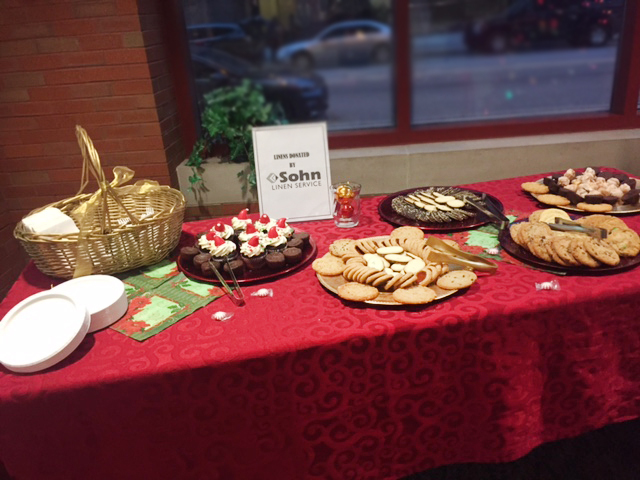 This year Sohn Linen participated in Silver Bells in the City. 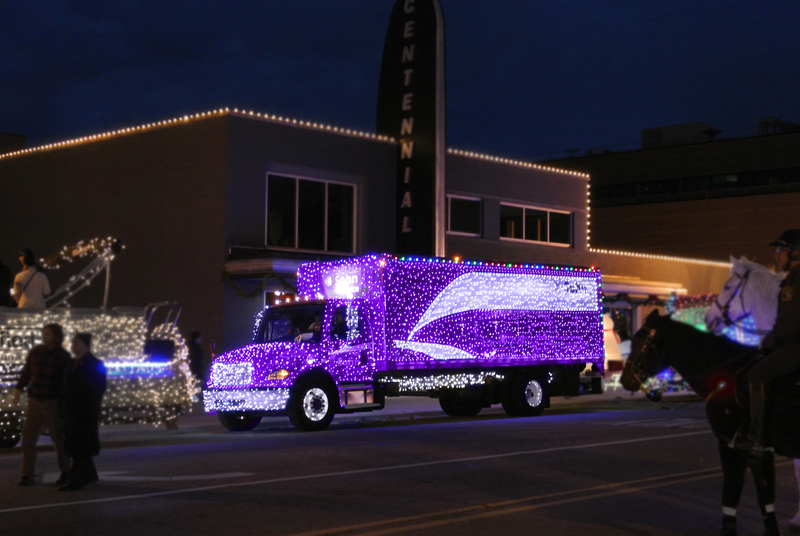 We decorated our purple truck with over 1400 lights for the Electric Light Parade! We pride ourselves in supporting the Greater Lansing area and we value our role in the community. 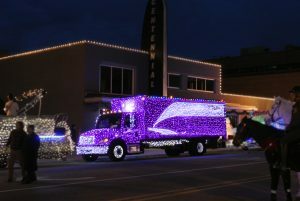 To view more of Silver Bells in the City, check out their website or see them on facebook.